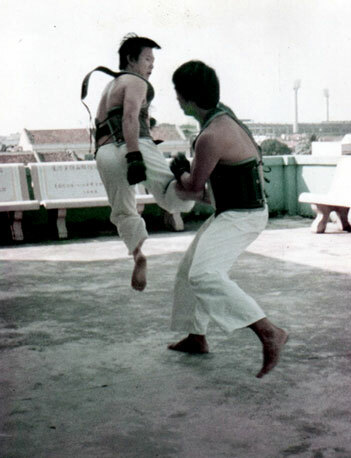 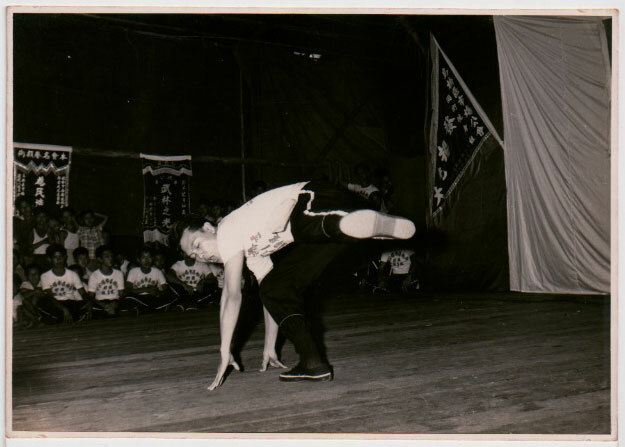 GM Low began his formal martial arts training in Shaolin (Tiger Style) from 1965 to 1972 under Sifu AC Tan. 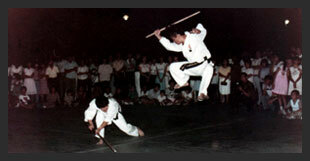 He was in their Demonstration Team for many years (Photo 1, Photo 2 & Photo 3). 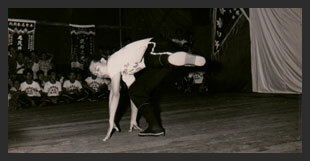 GM Low then trained in Keishinkan Karate under Sensei Uchida from 1972-1974 (Photo 4). 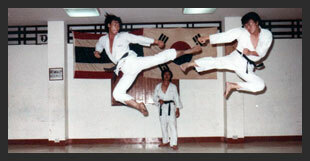 Chang Moo Kwan Taekwondo under Master Kim Myung-Soo, 7th Degree (Photo 5). 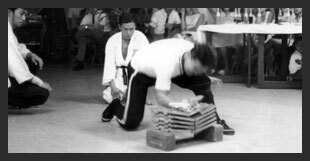 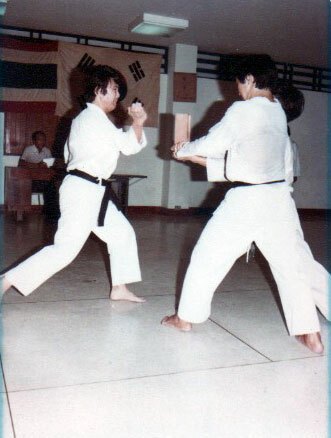 Having obtained his Chodan in 1976, GM Low was successfully tested by Master Kim and was awarded the 2nd Degree Black Belt from Kukkiwon WTF (World Taekwondo Federation, S. Korea) in 1978 (Photo 6). 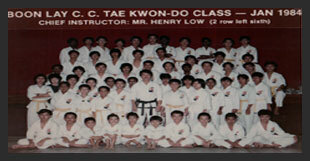 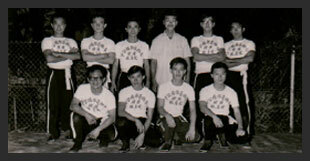 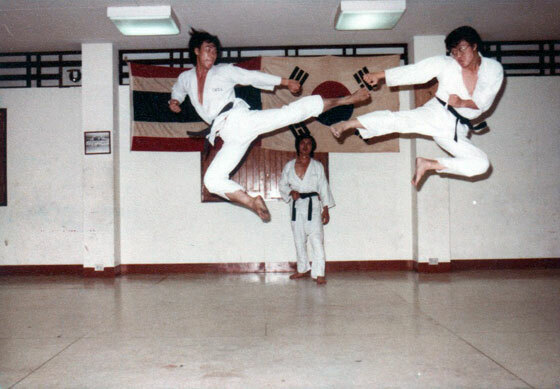 GM Low returned to Singapore in 1978 and joined the Singapore Taekwon-do Academy (STA). 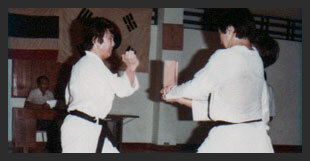 He was asked by GM Huan and he agreed to start as a WHITE belt all over again because GM Huan did not know him then. 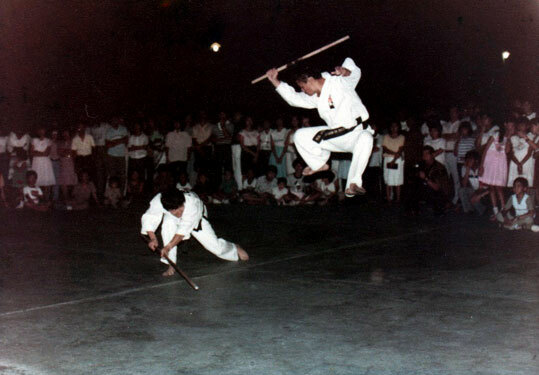 GM Low believes that the ability of the person wearing the belt is more important than the colour or rank of his belt. 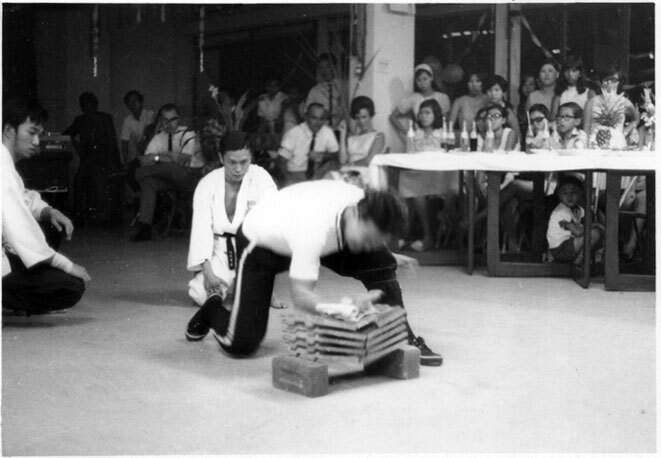 After a few months, GM Huan asked him to be retested for the 2nd Degree Black Belt. 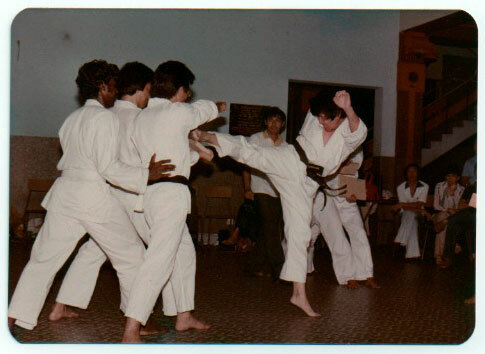 He was then allowed to wear his 2nd Degree Black Belt again and to assist GM Huan (Photo 7, Photo 8 & Photo 9). 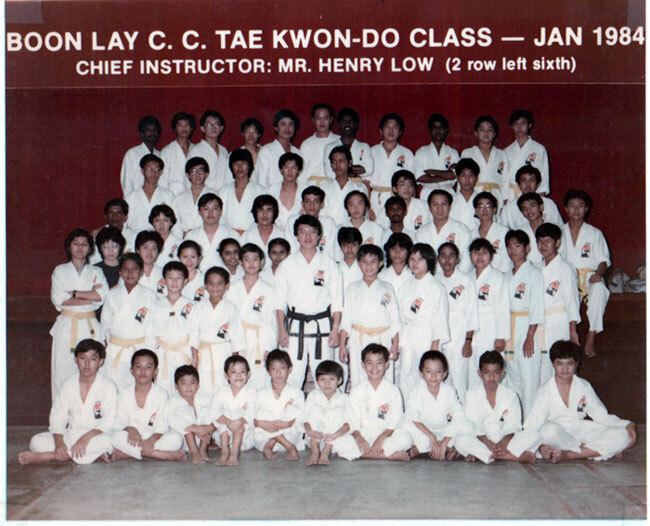 GM Low set-up and instructed one of the first STA TKD sanctioned classes at the very first Community Club at Boon Lay in 1983 and has been there since. 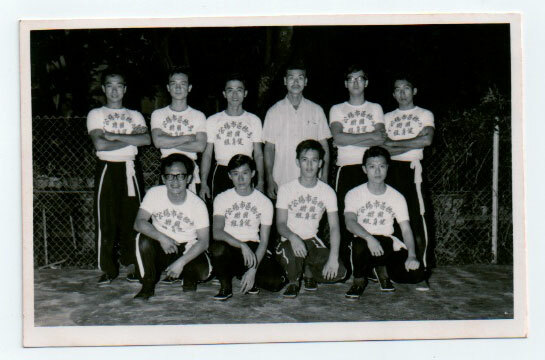 He also taught at several secondary schools then (Photo 10). 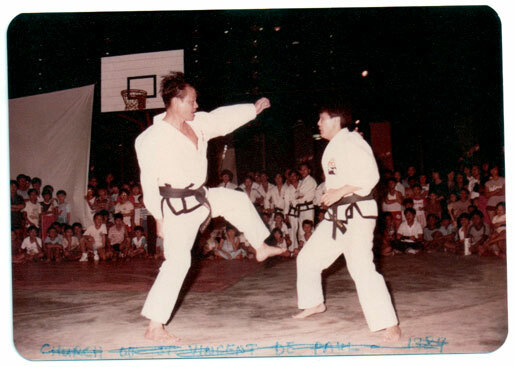 In February 1987, he was awarded the 3rd Degree ITF Black Belt by General Choi Hong Hi, the Father of TaeKwon-Do and the Founder of the International Taekwon-Do Federation. 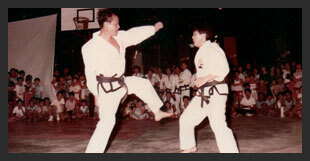 In July 1992, the GTF 5th Degree Black Belt was conferred to GM Low by GM Park Jung Tae, one of the twelve original Masters of the Korean Taekwon-Do Association and the Founder of the Global Taekwon-Do Federation. 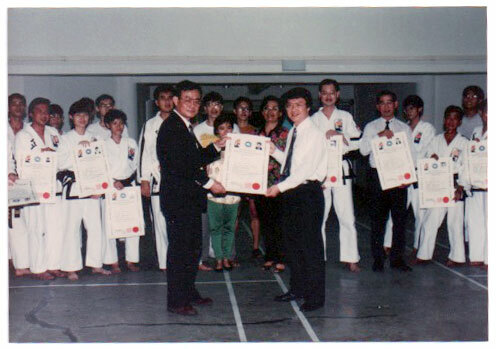 On 17th October 1993, the Master BS Huan International's 6th Degree Black Belt was also conferred to him (Photo 11). 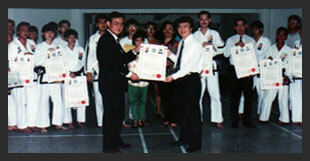 On 16th November 2003, Grandmaster BS Huan promoted GM Low to 7th Degree Black Belt. 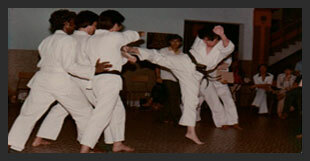 "Learning martial arts is not to hurt others but to prevent others from hurting you"